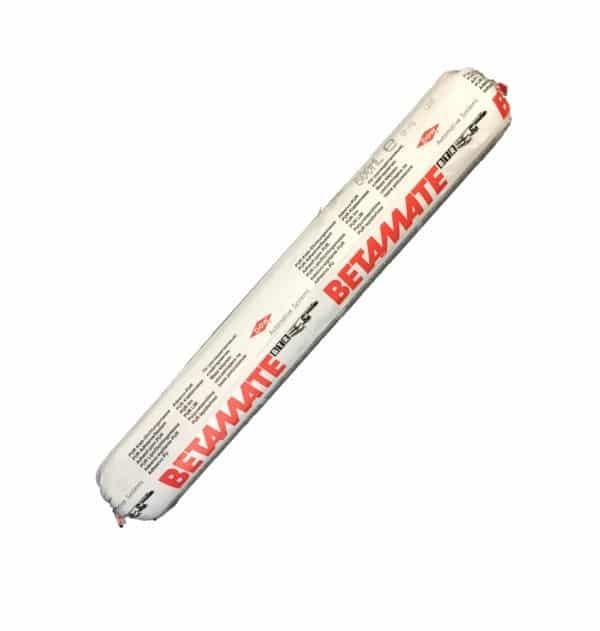 Betamate 7185-1F is a one component, moisture curing adhesive with excellent sag and bead stability based on polyurethane chemistry. The adhesive cures with environmental moisture and skin formation and curing is dependent on humidity, temperature and application dimensions. 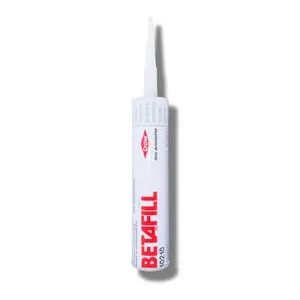 Betamate 7185-1F is a one component, high performance polyurethane adhesive which can be warm applied, providing ‘quick-fix’ function. Quick fix offers a high green strength/sag resistance, giving bonded parts an instant grab, allowing products to be moved and processed faster. 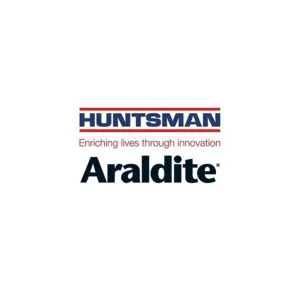 BETAMATE structural adhesives are used in the earliest stage in body design to increase stiffness for improved crash resistance and to reduce vibrations. 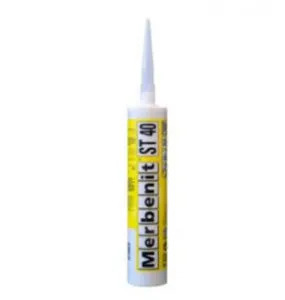 The adhesive is designed for replacing welds and mechanical fasteners in the automotive industry. 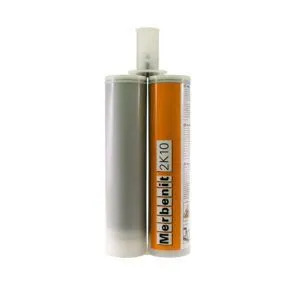 Ideal for the fixation of commercial vehicle direct glazing, roof, panel and floor assemblies.